The best excuse for getting dressed up is always a wedding. If you can’t get dressed up for a wedding, when can you…?! This was the second wedding we’ve been to this year and although we went as evening guests only this time, it’s no less an opportunity to put your glad rags on and dress up. In fact, I sometimes think it’s easier to dress for an evening-only wedding reception – no dilemmas over wearing a hat (you don’t) and no wondering whether your feet will last all day in those heels (they’ve only got to survive a few hours in them). I didn’t want to go and buy something new as I have so many lovely dresses in my wardrobe that don’t get worn enough, so I shopped my closet for the perfect dress for an evening out. And I found the perfect option: worn just once before (but not yet on the blog), my from-the-high-street mixed pattern floral and leopard print dress which is undoubtedly the Asos version of a Rixo London dress. Very similar in style, but definitely not in price…! I do love Rixo London, but their prices are just a little too eye-watering for me. These sorts of dresses do make a huge statement, and apart from your shoes, bag and jewellery there aren’t many different ways to style them differently. 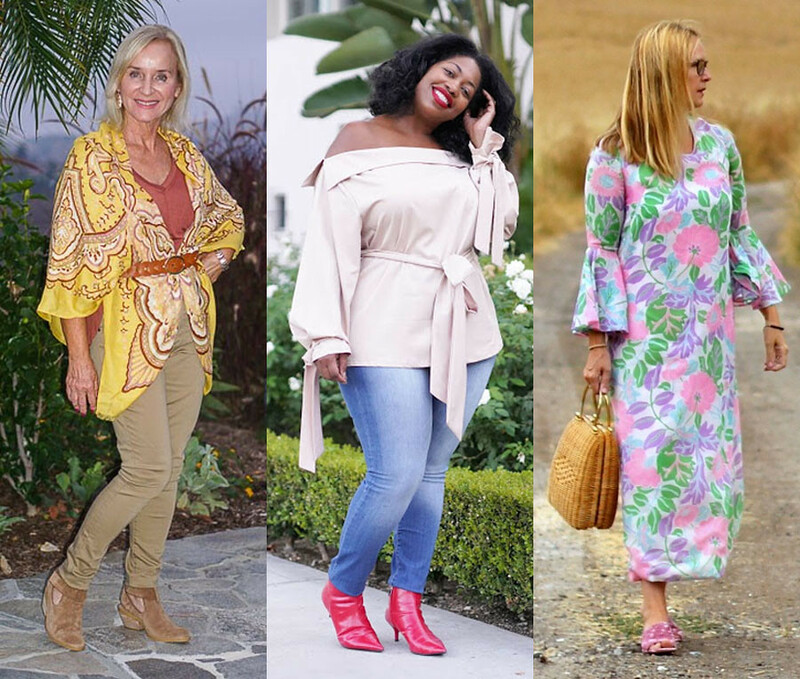 So as much as I’ve always loved their dresses – especially their signature style of mixed pattern floral and leopard print – I’ve not ventured as far as buying one. So up pops this blue floral and orange leopard print beauty of a wrap dress (complete with frilled cuffs) in my Asos feed back in the spring, and it was mine for the taking. I wore it first to an event in May; despite the gloriously and almost consistently hot summer we’ve had since the end of April it was one of the few chillier days we had. So my black leather jacket was hiding it for much of the time, and I seem to remember wearing cropped leggings underneath to keep me warm. There was no need for thermals this weekend as the reception was all inside (thank goodness)! All the dress needed was a clutch bag (similar) – I went for a different shade of leopard – and comfy heels. These crossover mules (similar) were gifted to me at the beginning of last year and they are one of THE comfiest pairs of heels I own. I wore them all day on a boiling hot Chelsea Flower Show day back in May 2017, and feet were fine. Memory serves that they were about £150: pricey, but the quality and the soft leather means you certainly get what you pay for in the way of comfort. With that in mind, keep it classy – this is someone’s wedding, not nighttime Ibiza! Wear heels of course but try to wear comfortable ones – taking your shoes off isn’t a great look…! Of course let me know if you have any other tips! 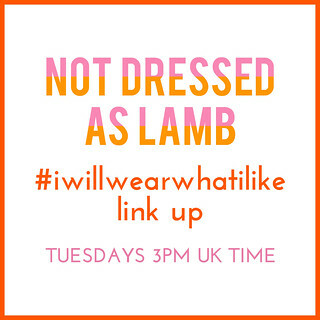 Do add your outfits to this week’s link up – and if you’ve added a link to here or my button to your post you may be featured next week. WHAT HAVE YOU WORN TO WEDDINGS THIS YEAR (ALL DAY OR EVENING ONLY)? COMMENT BELOW…! 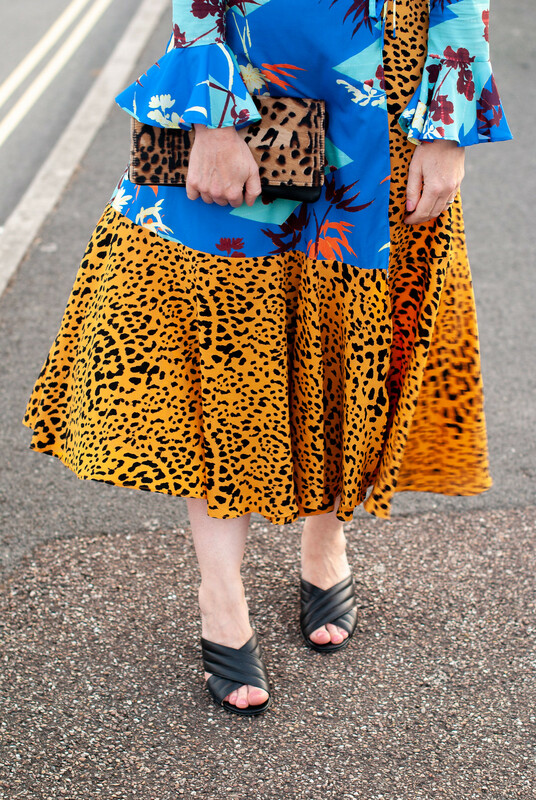 Of course what you can do is to mix them up whichever way you like – a leopard top with a floral skirt and vice versa, or even mix leopard with leopard and floral with floral. My best tip for mixing patterns so heavily like this is to always choose a floral that doesn’t have a white background – it needs to be either one all-over colour or have a dark background. Leopard (nearly) always has black in it, so you need the black or something dark in the floral to tie them together. Too much white will look a bit odd..! 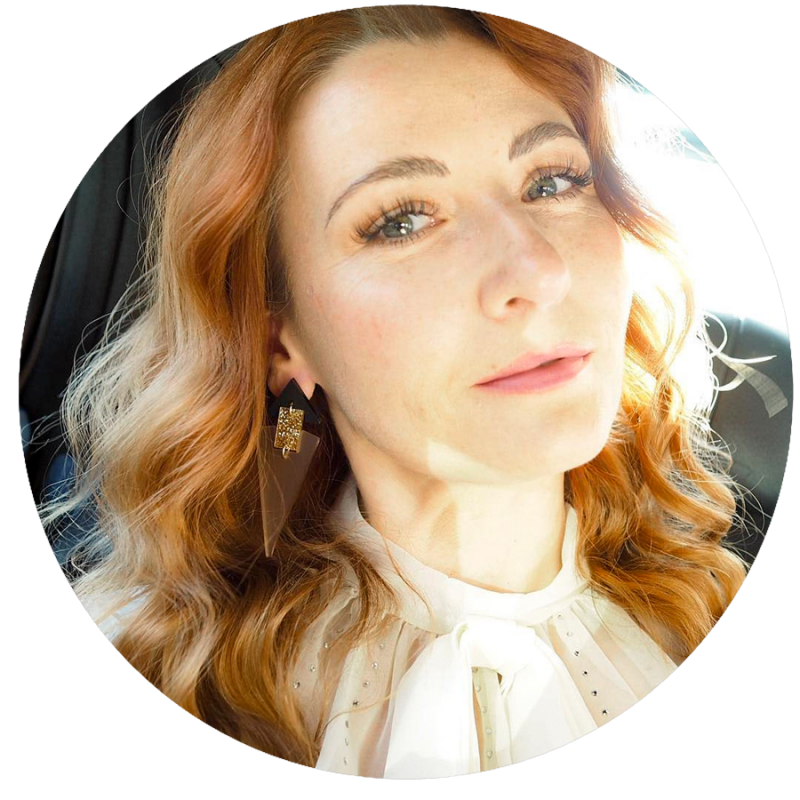 Previous Post Exciting News: I’m a Judge at the 2019 UK Blog Awards! Perfect dress, perfect colour, perfect fit. You did well. I saw this dress on ASOS and thought it looked HIDEOUS!!! You make it look so glam and classy. Just, all the gorgeouses. I don’t know that I would’ve been able to pull this off. You look great in this mixed print look. Fabulous! Love it! Great combination. This dress is all kinds of FUN Catherine- I love the way you styled it!!! What a perfect example of pattern mixing! Not just the dress but the animal print clutch and black sandals are the perfect accompaniment! 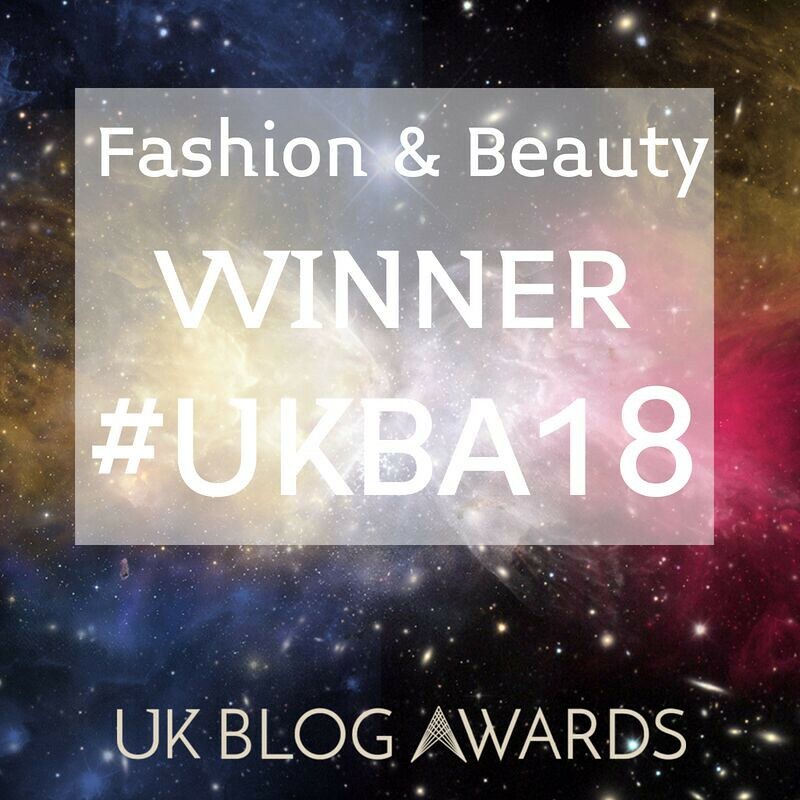 And–what a wonderful surprise when I saw that you featured my post along with the other two lovely ladies! How nice! Thanks for that and for sponsoring this superb Link Up. Well you know how much I love the dress…because I bought it too! I wore mine for a wedding anniversary lunch, and even though it was a hot day I didn’t overheat because the dress is so floaty, and the cutout detail at the back really helps. I’d love to own a Rixo dress, but like you, I can’t bring myself to fork out that much. I’m very much a sale shopper, except for dresses like this when you have to snap them up before they sell out! Dear Catherine. Great outfit and super tips as well, especially the one about the heels. As a teacher I am a huge fan of comfortable shoes that look stylish as well. You have asked for some more tips. Well, I have got one for the brides-to-be. I have attended a wedding not that long ago and we got a letter in which the bride told us she would change her high heels for sneakers on the dance floor and she strongly advised every other female guest to do so too. I thought that was a brilliant move. It wouldn’t be something you’d do yourself (I mean you don’t want to be the only one wearing sneakers under your super stylish dress), but it was just great seeing literally all dancing ladies on sneakers. It created an awesome vibe on the dance floor as you can imagine and I am sure we all appreciated it. During reception and dinner we were super ladylike and on the dance floor we were super wild! Lovely! I like the mix of patterns! Oooooh… I love this outfit, Catherine! Pretty and feminine but sassy too. My eldest was working in a Rixo pop-up shop this summer and bagged herself some amazing pieces (lucky girl). I may have to have a rummage on ASOS for some rixo-inspired items. Thank you for this fabulous outfit! That is one amazing dress. It’s absolutely stunning. You look really good in it and it’s a great choice for a wedding. Catherine you look wonderful in that pattern mix dress, perfect for that special occasion. Totally agree about paying a little more to get shoes that look good but are comfortable and will last the distance. 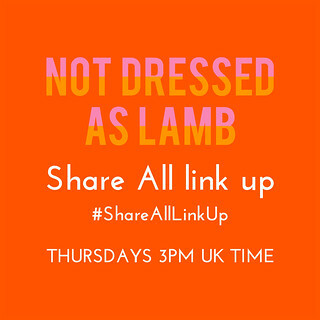 Many thanks for hosting the link up. Oh WOW!! This mixed-patterned dress is BEYOND, dearest Catherine!! Like you, I love weddings because they are the perfect excuse to go “all out” with the outfit…and a statement-making frock like this one definitely needs a special occasion to do it justice. I imagine that yours was the most admired look of the entire reception (next to the bride’s, of course)!! Love that dress, you can definitely be a little more daring to the night time do as that is usually when everyone wants to let their hair down, and those sandals are stylish but comfy to bop the night away. I love this dress so much—unexpected prints are just so good together! And that’s great advice for length of dress for weddings, especially for someone like me who loves to dance! Now that’s the easiest way to mix prints in my opinion!! And it’s such a fabulous look Catherine!! Great dress! Love the clutch, too! Wow! What an amazing dress! I think you can have more fun with an outfit at an evening reception. I’d worry I’d be too conspicuous in the wedding photos standing in a line outside the church (or formal location) in a bright statement dress, but for the evening it’s perfect!